D.G. 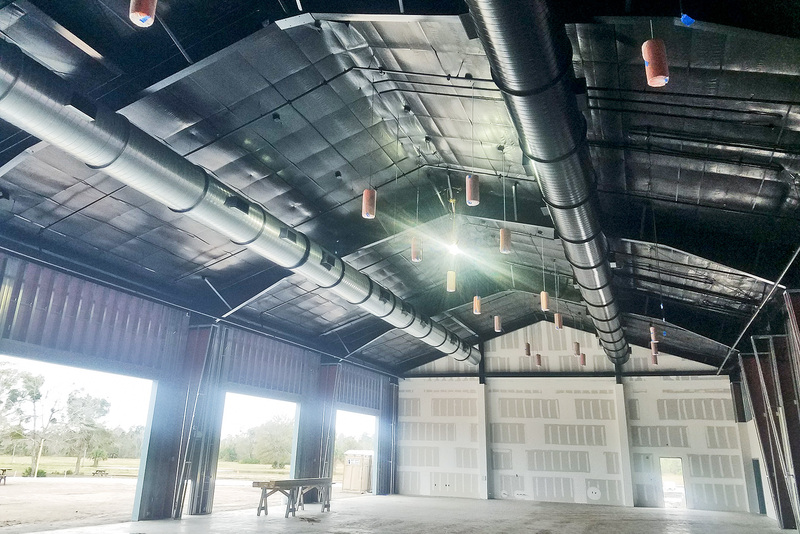 Meyer Inc. is currently working on the new First Baptist location at 10 First Baptist Parkway off of Tomoka Farms Road between International Speedway Blvd. and Beville Road/I-4. Spiral Duct-work in First Baptist building. Check back for updates on this and other D.G. Meyer Jobs…. ⟵Happy New Year From D.G. Meyer Inc.